The film opens Friday March 9th! ‘The Strangers: Prey at Night’ opens March 9th! 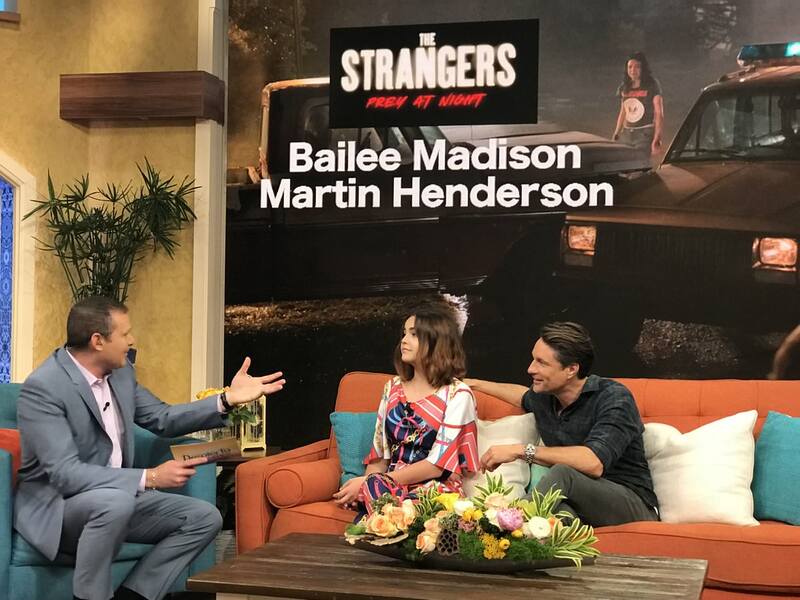 The franchise reboot of Bryan Bertino’s cult classic ‘The Strangers’ follows the infamous slasher trio of Dollface, Pin-Up Girl, and the Man in the Mask as they stalk their victims in a mobile home park. Photo courtesy of USA Today. The film opens March 9, 2018. Martin played hot cardio doc “Dr. 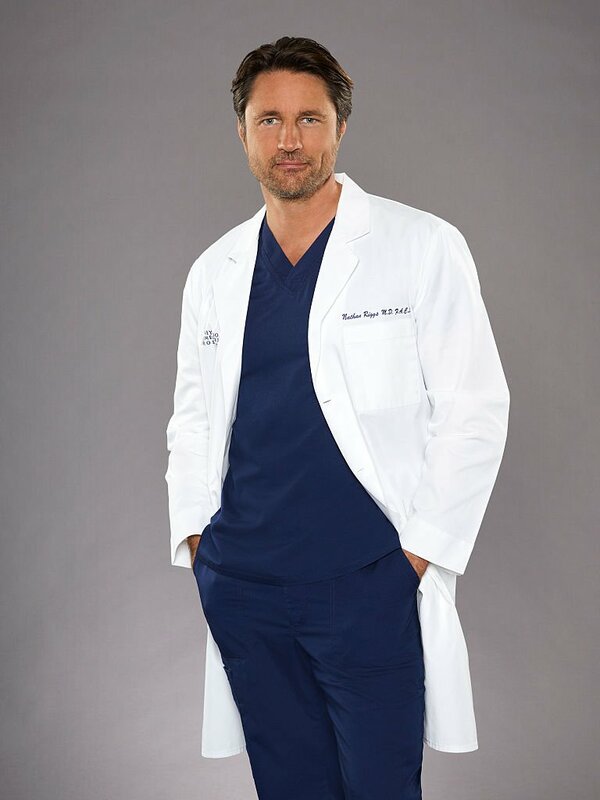 Nathan Riggs.” He joined the cast in season 12, episode 6 and ended his run on the popular ABC drama with the 5th episode in season 14. The door wasn’t completely closed on the character or the actor’s relationship with Shondaland. “I loved that we were able to give Riggs a happy ending worthy of his character and talent,” executive producer Shonda Rhimes said in a statement sent to Variety. 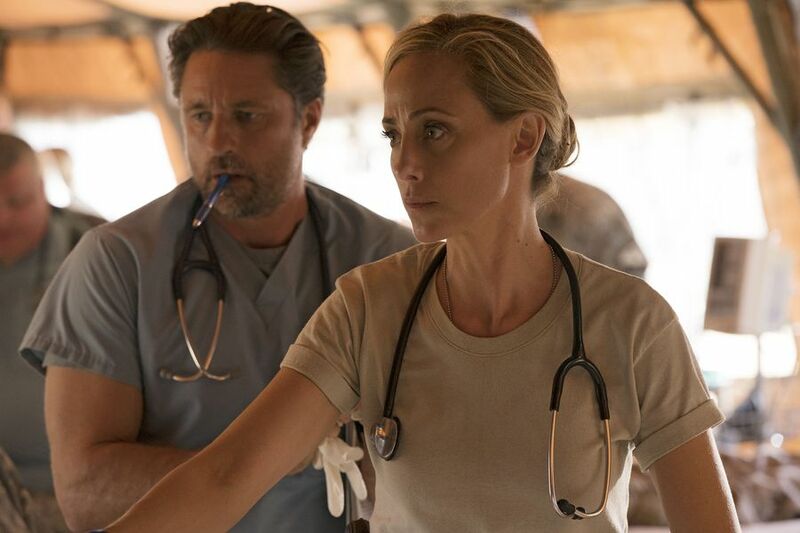 And although this marks the end for Henderson on Rhimes’ medical drama, she promised that she was not closing the door on their relationship or potential additional collaborations. 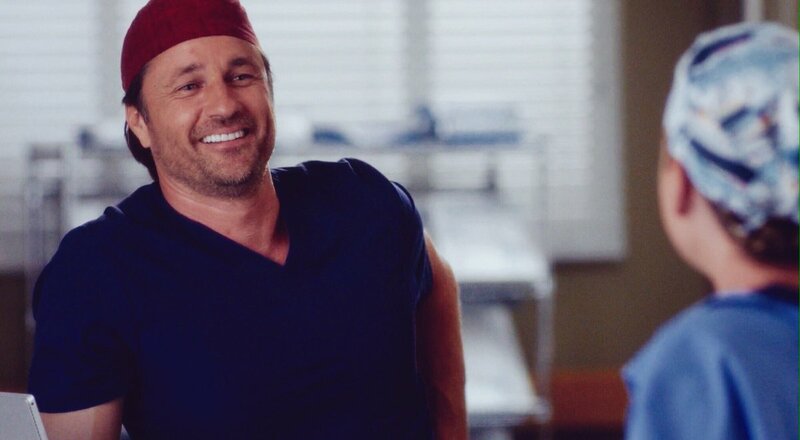 “He has been part of the Shondaland family since the pilot of ‘Inside the Box,’ and he will always be family. I can’t wait to find a new project to work with him on in the future,” she continued. ‘The Strangers’ sequel gets official title and release date! ‘Strangers: Prey at Night’ is helmed by director Johannes Roberts, with original ‘The Strangers’ director Bryan Bertino co-writing the script. 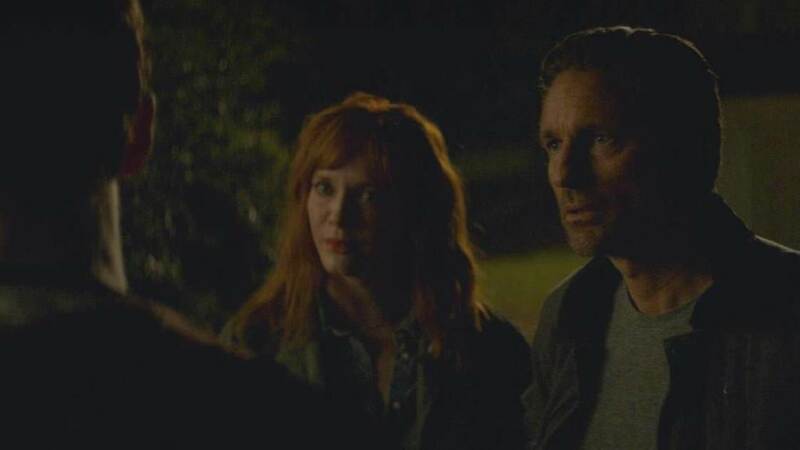 The cast includes Christina Hendricks, Martin Henderson, Bailee Madison, and Lewis Pullman. ‘Strangers: Prey at Night’ opens March 9, 2018. ‘Grey’s Anatomy’ returns October 26th with an all new episode! 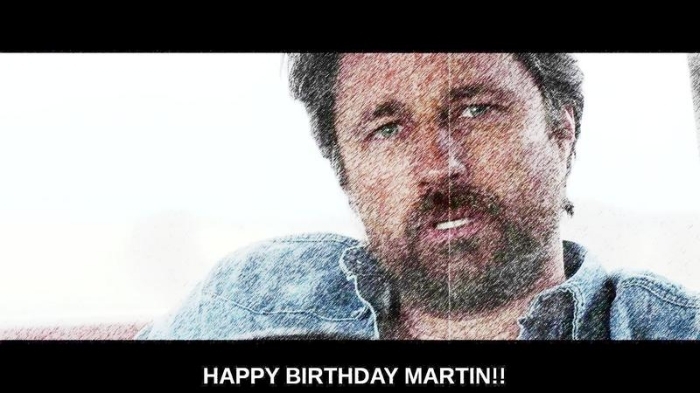 Wish Martin a Happy 43rd! !